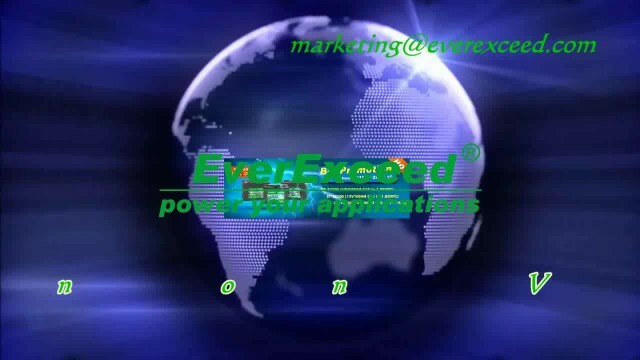 EverExceed Global Promotion on VRLA Batteries video from EverExceed Industrial Co.,Ltd. The global promotion of 2016 sweeps again! Grasp it and don’t miss it! Please pre-order ASAP! Let’s go now! 00:58 Vplus Inverter Charger(Long Backup DC Home UPS) EverExceed Industrial Co.,Ltd. 01:10 Vigorous Power Introduction Jiangxi Vigorous New Energy Technology Co.,Ltd.